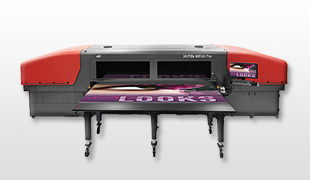 Screen-printing has been a staple of the sign and display graphics market for many years. But as customers seek shorter runs, more customization, and faster time to market, it can be difficult to turn jobs around quickly and profitably. 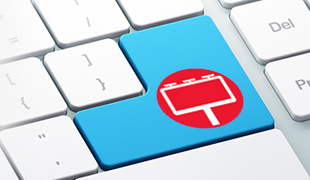 That’s why many screen printers are turning to digital inkjet printing as a complementary technology and are using other digital and online solutions to streamline workflow processes which offer value-added services to their business. Join the digital revolution today, and watch your revenue and profits grow. 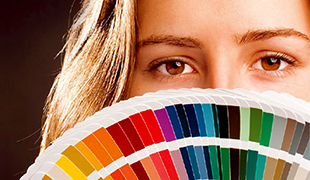 Color-accurate dot-for-dot proofs can be achieved with our scalable Fiery solutions for wide-format proofing. See exactly what will be printed, before you go to press. Take on short-run jobs more profitably and produce longer sheet runs at a lower cost per print than analog with the EFI VUTEk HS100 Pro. It combines the productivity of screen with image quality approaching offset, and is available with automated media handling options to meet any business need.